Come back next Saturday to see what I will be sharing then. 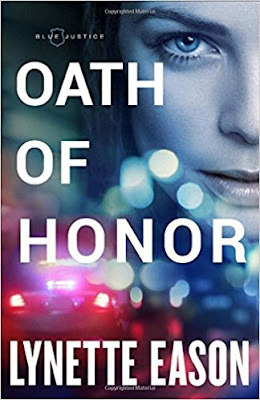 Oath of Honor is the first installment From Lynette Eason’s Blue Justice series. I think this is a fabulous start for the series. I was hooked from the first page and just could not put the book down. It has so much adventure, action, and suspense, that my head was spinning. I look forward to the next book in the Blue Justice series. I most definitely highly recommend this book. I received this book from the publisher. This review is 100 percent my own honest opinion. 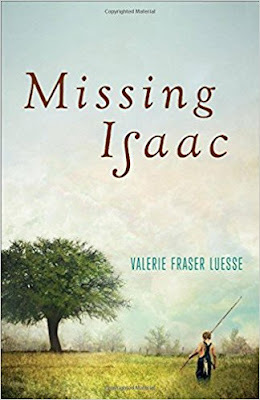 Missing Isaac is a good debut novel by Valerie Fraser Luesse. The characters are interesting with a wonderful setting. The plot, for the most part, was enjoyable but at times was slow and hard for me to get through. There are a few humor scenes that I liked between Pete and Dovey. They were fun together. Overall, I think Missing Isaac is worth a read and I am wondering what other stories the author will come up with next. I give this one 3 1/2 stars. I received this book from the publisher. This review was 100 percent my own honest opinion. 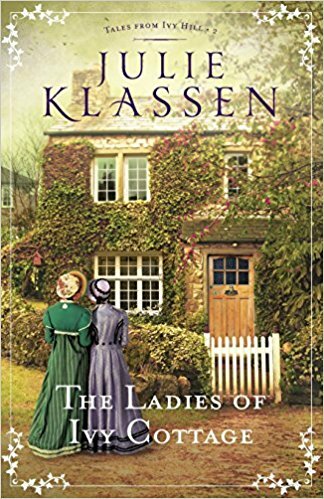 The Ladies of Ivy Cottage is book two from Julie Klassen‘s Tales from Ivy Hill series. I enjoyed the story. However, it was hard to get into at first for me. 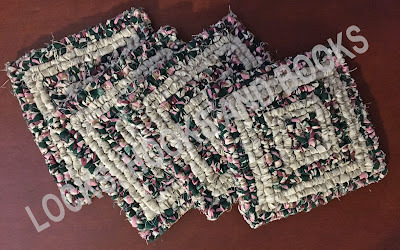 Once I got about half of the way through, I did not want to put it down from then on. 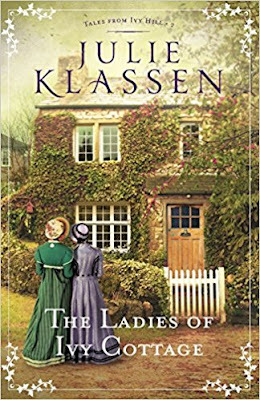 I give this book 3 1/2 stars and hope to read the third book of the series when it releases in the future and see what will happen next. Holding the Fort is the beginning of a fun new series by Regina Jennings called Fort Reno. I have loved all of her stories and I believe this one is my new favorite. It is full of laugh out loud entertainment, adventure and good ol' clean romance. Louisa and Daniel are the best characters, especially, when they are in the same scene. If the rest of the series is this good, then I am looking forward to the next installment. I loved this story! Such a great read! When the Circle C ranch decides to host a rodeo competition with two other ranches, dozens of cowboys are eager to prove they're the best riders and ropers in the valley. But they're not the only ones who want to show off their skills--Andi aims to lasso her way to the prizes, even if big brother Chad says the contest isn't for kids. The roundup is meant to be a time for food, fun, and friendship. But before Andi can prove she's got what it takes to be a real cowgirl, the day turns dangerous. 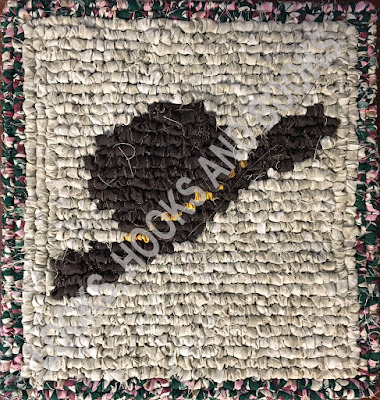 Will a friendly rodeo turn into a range war between ranchers and sheepherders? Can Andi and her family keep their neighbors--and themselves--safe? 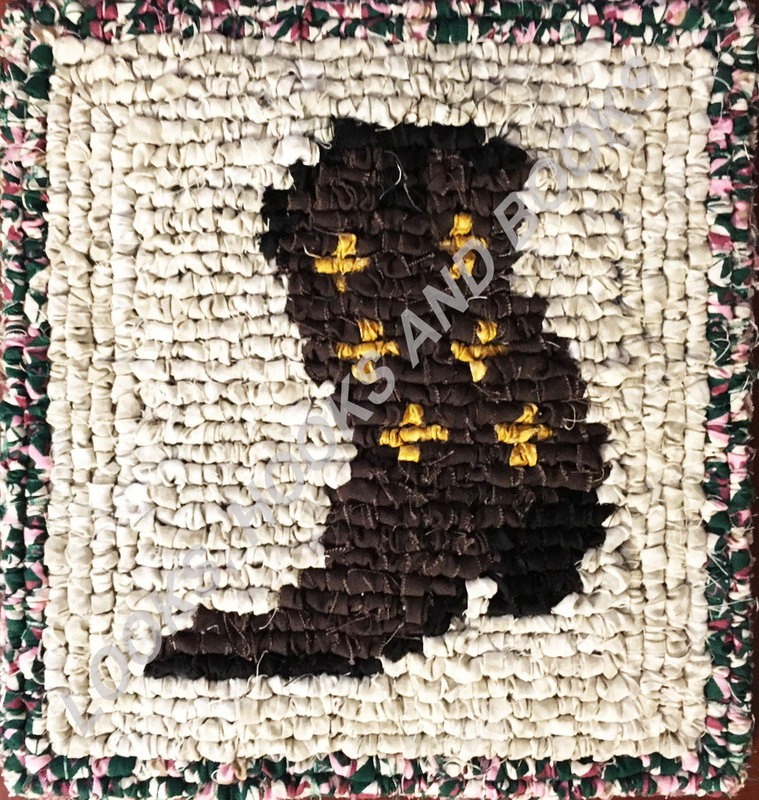 Andi Lassos Trouble is the third installment from the Circle C Stepping Stones series. My daughter and I enjoyed reading this one together. Andi is such an inspiration for young readers. 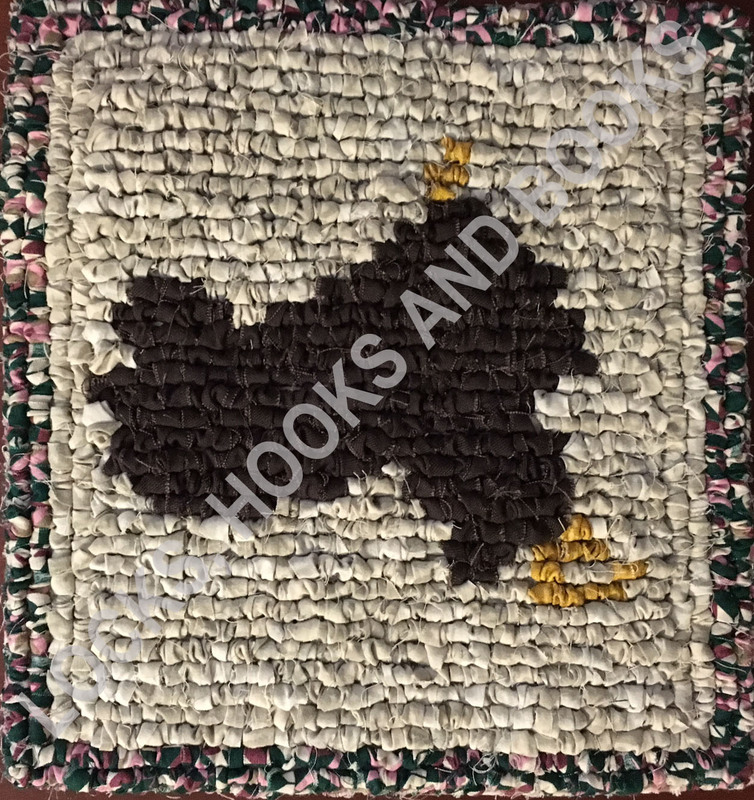 We loved the rodeo story line and learning what it was like back in those times. 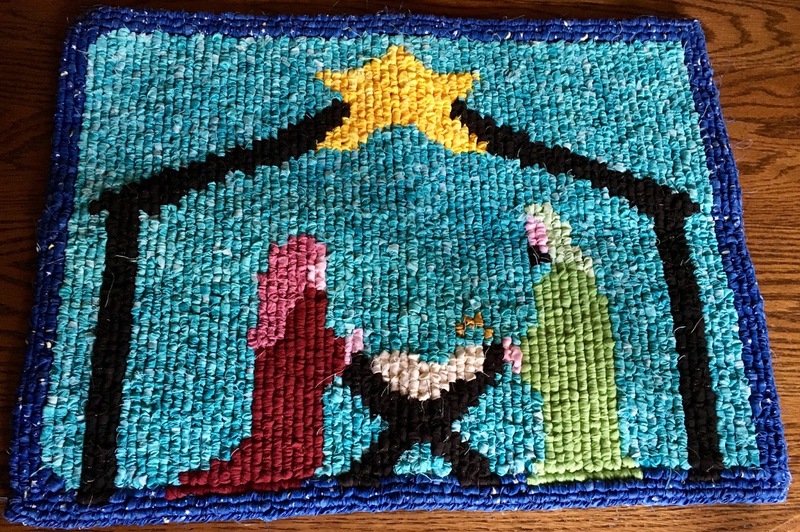 A good, clean adventure with lessons that all ages could learn from. I give Andi Lassos Trouble five stars and can not wait to continue the series with my daughter. This is so embarrassing. Andi's teacher, Miss Hall, is sick--and Mother is the substitute teacher. What will Andi's friends think? 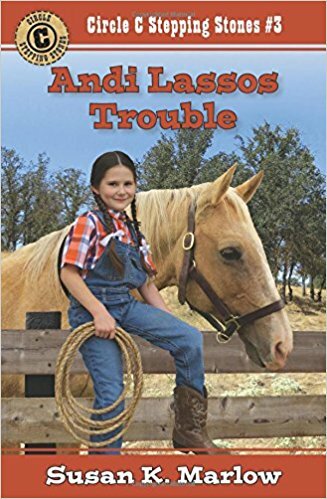 But it turns out embarrassment is the last thing Andi needs to worry about when two outlaws kidnap Andi and her mother after school in a case of mistaken identity! They can't even tell the kidnappers a mistake has been made without putting themselves in even more danger. 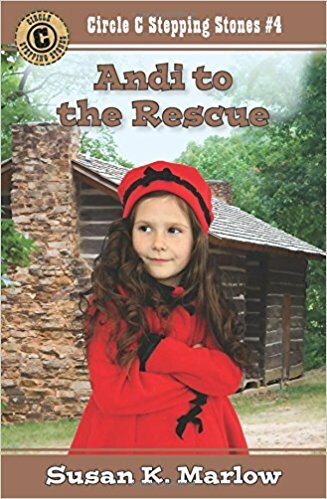 Now they're being held in a remote cabin until Mother can teach the man in charge how to read--and he's willing to go to any length to make it happen. Andi must escape and find help. But can she lead a rescue party back to Mother before the outlaws take their new teacher--and disappear forever? 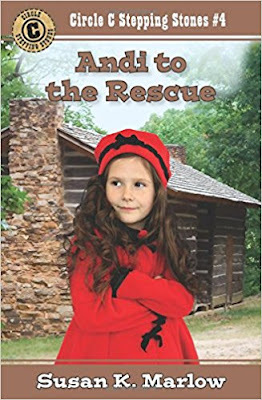 Andi to the Rescue is book four from Susan K Marlow's great series, Circle C Stepping Stones. 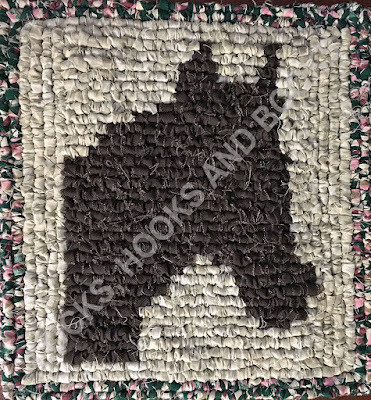 This one has to be my favorite of the series so far. Andi is quite the little girl. I like how her mother has a bigger role than in the others I have read. I loved how Andi has to become a hero and save her mom from the outlaws. Such a great story for young readers. 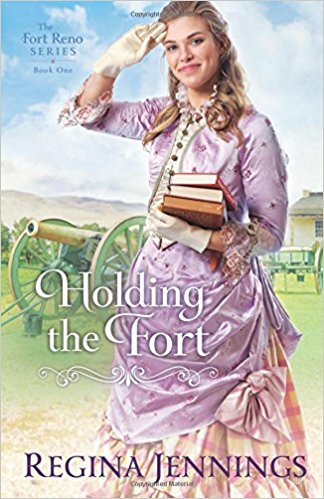 Kayla Dienner has suffered her fair share of heartache, which is why she vows to protect her heart at all costs . . . until she meets Jamie Riehl. Along with his volunteer work at the local fire department, running his Amish farm keeps Jamie Riehl busy. He barely has time to eat at the family table, never mind find someone to date. But when he meets Kayla Dienner, he is smitten. Kayla tries hard to deny her attraction to Jamie. After all, she’s spent the last year discouraging her younger brother, Nathan, from becoming a firefighter. 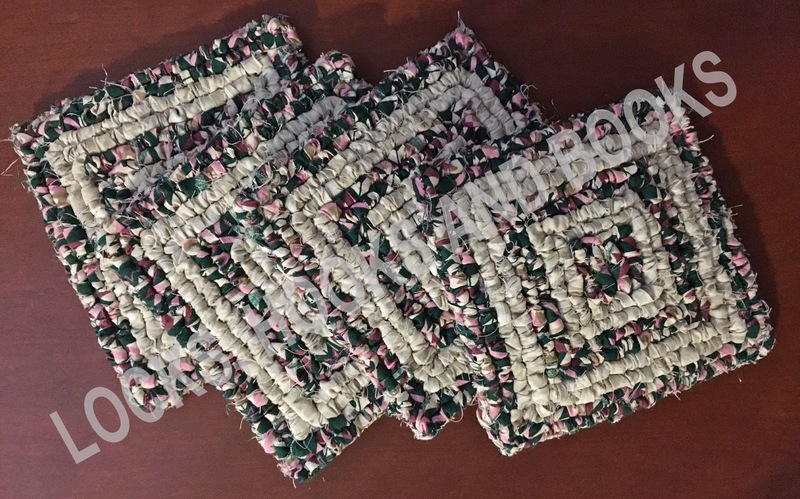 The death of their older brother in a fire a year ago is fresh in her mind—she can’t bear the idea of putting her heart on the line every time the sirens blare. Then tragedy strikes, and Jamie wants to extinguish any flame between him and Kayla. Can Kayla set aside her own fears to save the love she was determined to deny? The first book in the Amish Homestead series, A Place at Our Table invites us to a quiet community in Lancaster County where love burns brightly no matter the cost. 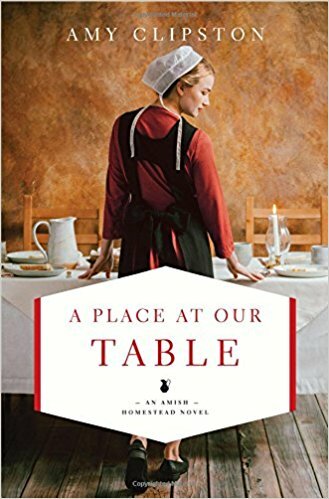 A Place at Our Table is a pretty good read by Amy Clipston and is the first installment of the An Amish Homestead series. I absolutely loved the characters and found them to be delightful. The author really knew how to write true to life emotions and struggles that the characters were going through. I found A Place at Our Table to be a fabulous beginning to a series and look forward to reading the others that will be part of it in the future. Great Amish read. I would recommend it and give 4 stars. I received this book from the publisher, but was not required to write a review. This review is 100% my own honest review. East Prussia, Nazi Germany, 1939. History professor Erik Mueller is a model citizen and a family man. He’s also a decorated sergeant in the Gestapo. 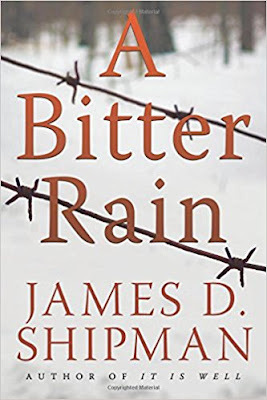 Proving his courage on the battlefields of Poland and the Soviet Union, and proud of the German army’s victories across Europe, he embraces what he thinks is the righteousness of the Third Reich’s cause. Erik feels responsible for Trude’s capture, and he knows he’s in a position to help them. But when everything he holds dear is at stake, will he save his friends…or himself? A Bitter Rain is an incredible read. The details and descriptions are so vivid, I felt like I was right there struggling with Trude, Britta and Erik. The action and suspense in the story were so great at times that I could not even guess what would happen next. I had no problem to continue turning the pages. The ending is one I would have ever imagined. I purchased A Bitter Rain new, therefore, was not required to write a review. This review is 100% my own honest opinion. 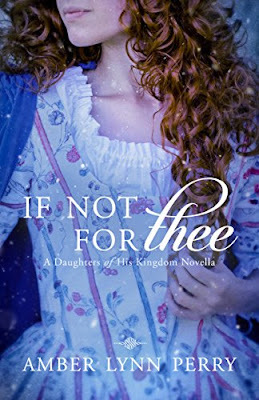 If Not For Thee is a novella from the Daughters of His Kingdom series. What a delight! I love this short story. Amber Lynn Perry has a way of making a reader feel as though they are part of the characters lives. So beautiful to be part of it. I am honored to have spent my time with Marcus and Maggie. 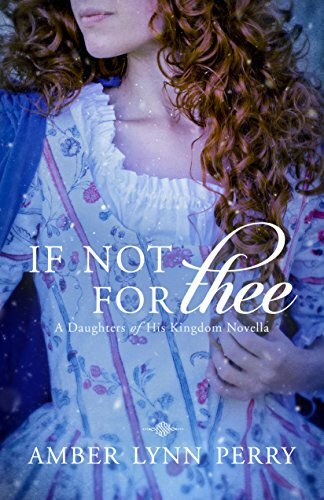 If a reader is looking for a fabulous and detailed historical, then If Not For Thee is a read for them. I received this book from the author, but was not required to write a review. This review is 100% my honest opinion.